Their creative service offerings offered by QLIQ include concept design, visual displays, merchandise presentations and seasonal campaigns. QLIQ added our new router, the APEX3R Router to their facility and use the machine to cut various materials including acrylics and woods. Designed for a wide range of applications, the APEX3R is the perfect solution for companies looking for both value and high performance in a CNC Router. 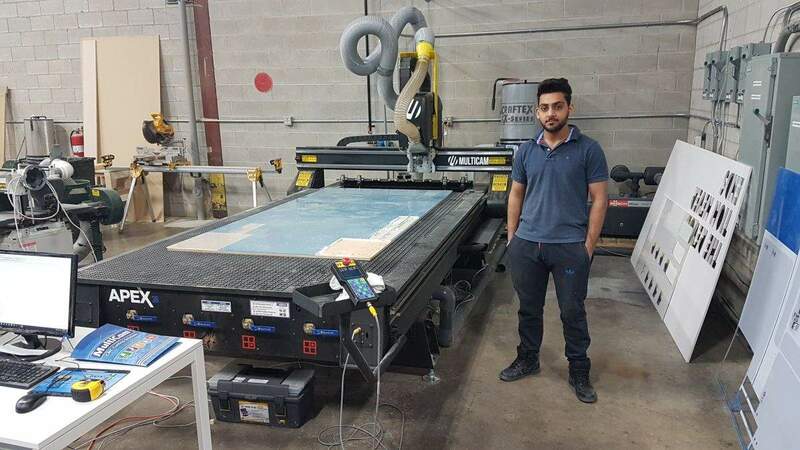 In the near future QLIQ also plans on adding a camera system to their machine which will allow them to cut pre-printed acrylic with fiducials.